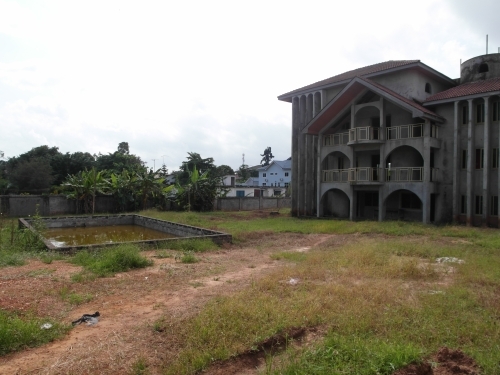 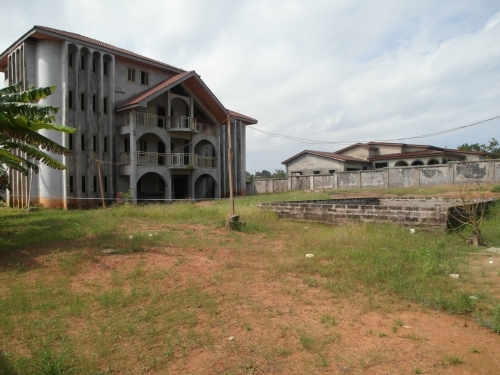 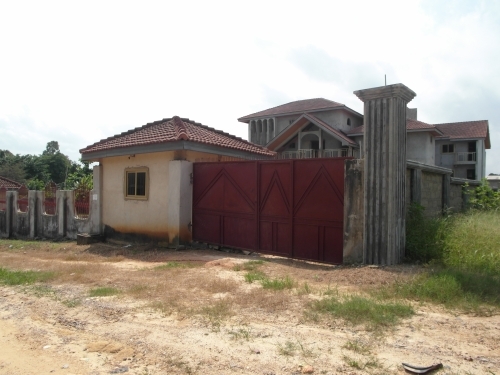 This uncompleted property is situated in a convenient locality in Takoradi . It was originally designed for a hotel. 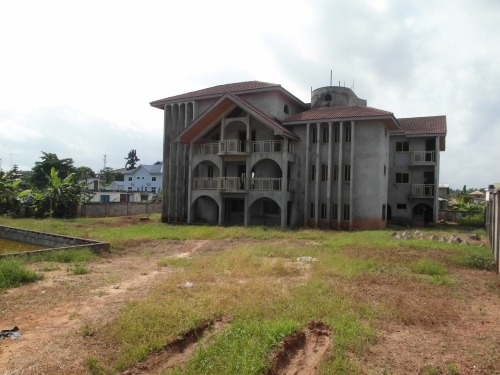 It comes with 29 bedrooms all en-suite and also has two big conference rooms, a restaurant and a laundry. 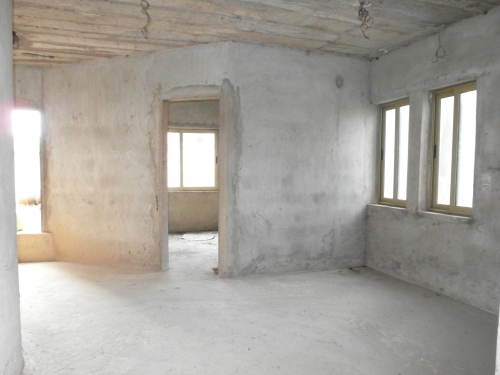 It is now available for a long lease.